Well, the school year is officially underway. And as part of that yearly tradition, I've caught my first bug. Today, I do not plan on getting up from the couch except to refill my water and/or tea and get more tissues. But I digress. It started with a small tickle in my throat, and the thought, "Uh oh. I hope I'm not getting sick." 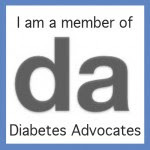 But my blood sugars decided to remove any doubt. "Hey! Guess what! You're real people sick!" I LOVE my CGM. Especially when I'm sick. It allows me to be more aggressive in treating highs without worrying so much about going low. 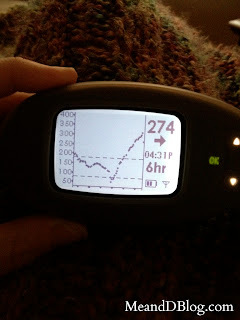 The CGM helps me see if I've been too agressive. Temp basal, FTW! This is the first time I've been sick since switching from Medtronic to Dexcom. Why is this significant, you ask? I've discovered something I left out of my comparison post: pain relievers. My first choice is typically acetaminophen. I reached into the cabinet and got out the bottle, and then froze. Crap. I can't take this. I mean I could, but then I'll loose my CGM. I'm not sure about the science behind why, but acetaminophen throws off the accuracy of the Dexcom. I've never experienced it myself, but heard from enough other people that I'm not willing to try it. With the Medtronic CGM, you can take acetaminophen. It doesn't affect the accuracy at all. Have you ever looked at all the cold meds? Almost everything has acetaminophen in it. Boo. So, I'll be sticking with NSAIDS for now, because I'm not willing to loose my CGM. Dear Dexcom, it would be lovely if you could figure out a way to protect your sensor from the effects of acetaminophen. NSAIDS are not nice to my gut, and I do not prefer them. In the grand scheme of things, is it that big of a deal? Probably not. But I feel like crap right now and am extremely grumpy, so I'm rather annoyed. Sometimes the devil is in the details. No fun to have to take meds that cause more trouble while they help! 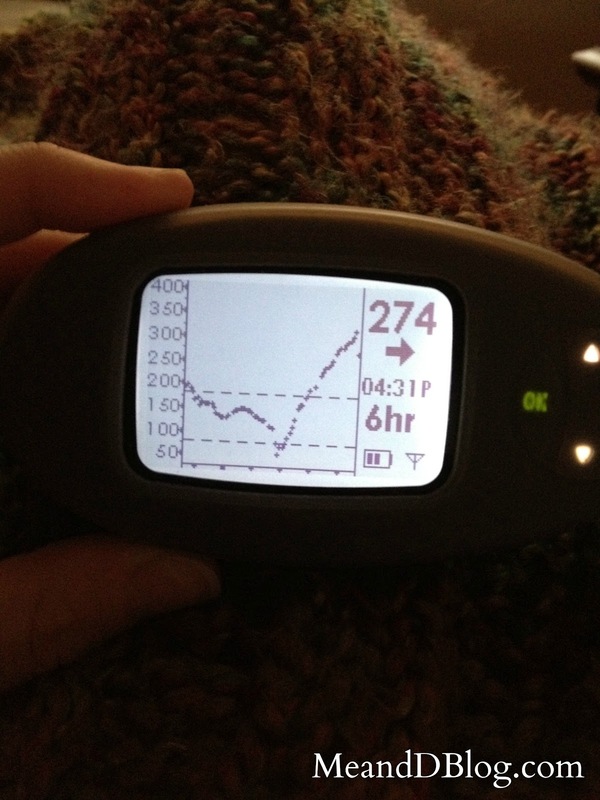 Totally agree with the whole being able to be more aggressive with the CGM...LOVE those trending arrows!! You know, if you don't take anything and make your cold as uncomfortable as possible, it will soon leave to go find some kind soul that will give it chicken soup and Tylenol! As I understand, ibuprofen (Advil) works fine with the Dexcom. Why not give that a try? Feel better! Do some googling. I'm sure you can find something without Tylenol. And I agree, having the Dexcom when sick is nice. I prefer Advil but I do miss being able to take DayQuil. There really isn't a good cold medicine option.